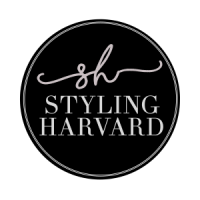 Styling Harvard: 1 Year Blogaversary! 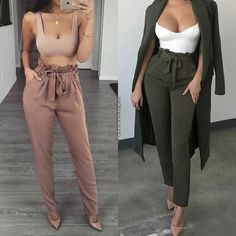 Today is this little blog’s anniversary! 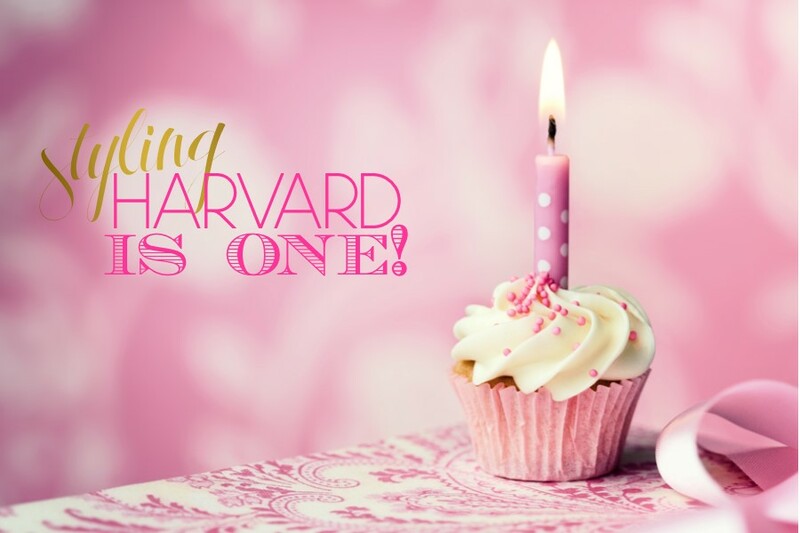 Happy 1 year blogaversary to us! I can’t believe it’s been a year since starting this adventure. So much has happened these past 365 days!